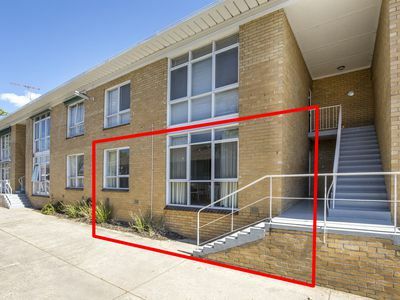 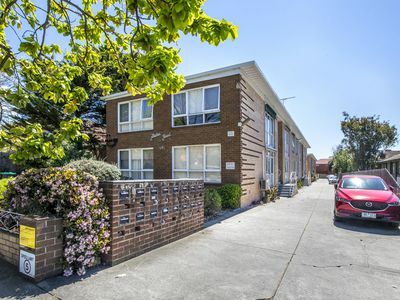 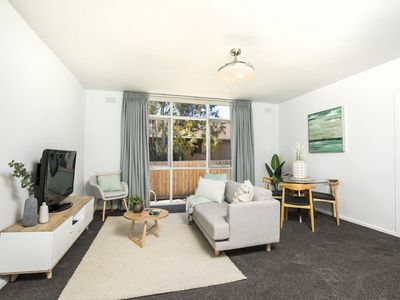 Situated in Essendon's exclusive Windy Hill precinct, this ground-floor apartment is ready to move in - or rent out - with its impeccable presentation, abundance of natural light and unbeatable urban convenience. 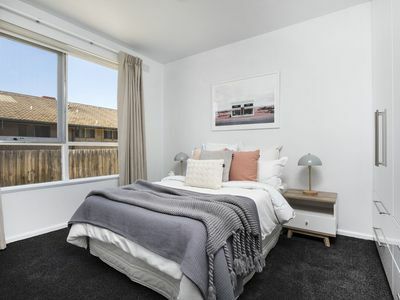 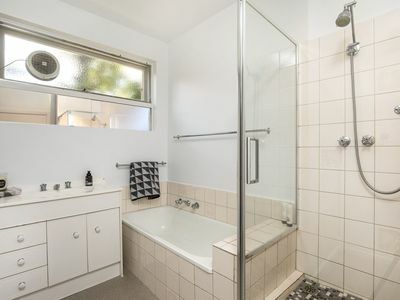 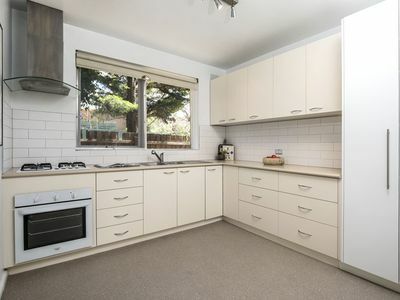 Immaculate interior comprises 2 double bedrooms (both with fitted BIRs) and spotless central bathroom, spacious open lounge/dining area and contemporary kitchen complete with tiled splashbacks, gas cooktop and plenty of cupboards. 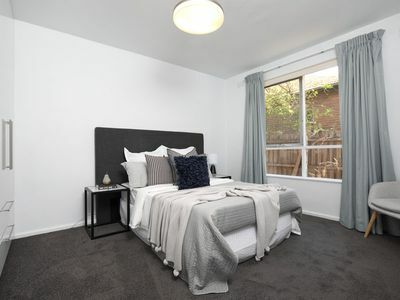 Additional features of the apartment include new carpets throughout and internal laundry facilities as well as an off-street parking space. 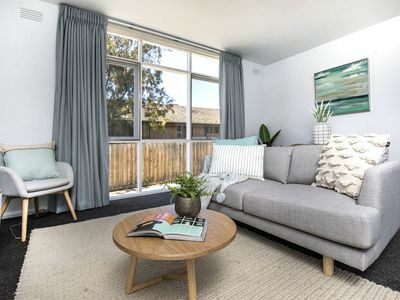 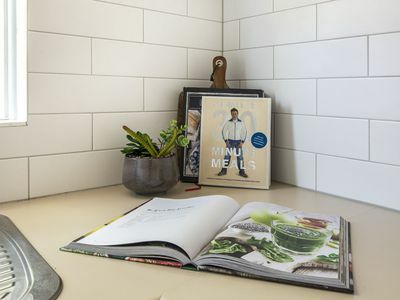 Perfectly positioned with city-bound trams virtually at your doorstep, it's also walking distance to Essendon Station, popular cafes and local shops, as well as Queens Park, Montgomery Park and the area's elite schools.